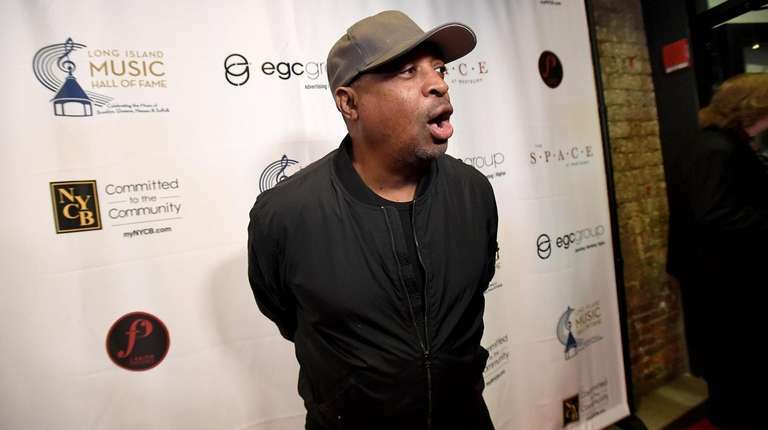 What makes Chuck D’s new solo album “Celebration of Ignorance” (SpitSlam) so powerful is that it doesn’t just offer complaints, but also solutions. Taking Back Sunday’s new single “All Ready to Go” (Craft), from the Long Beach-based band’s upcoming retrospective “Twenty” to commemorate its 20th anniversary, serves as a great bridge between its past and its future. Adam Lazzara and John Nolan trade vocal lines like they did back in the “Tell All Your Friends” days. And Mark O’Connell drops in some drum fills that could have come from “Timberwolves at New Jersey,” though he also teams up with bassist Shaun Cooper to offer a nod to the band’s love of Tom Petty. The combination shows a lot of promise for the band’s follow-up to the hard-rocking “Tidal Wave,” but also a respect for their roots as they get ready to mount a global tour next year. Speaking of roots, Taking Back Sunday has also released a pretty faithful and cool version of Smashing Pumpkins’ “Bullet With Butterfly Wings” for the “Songs That Saved My Life” compilation to raise money for mental health awareness and suicide prevention. Contact The Long Island Sound at glenn.gamboa@newsday.com or follow @ndmusic on Twitter.